The Nemo III Cruise • Use the form below to contact us directly. Fill in the fields to check availability & reserve direct with The Nemo III Cruise. 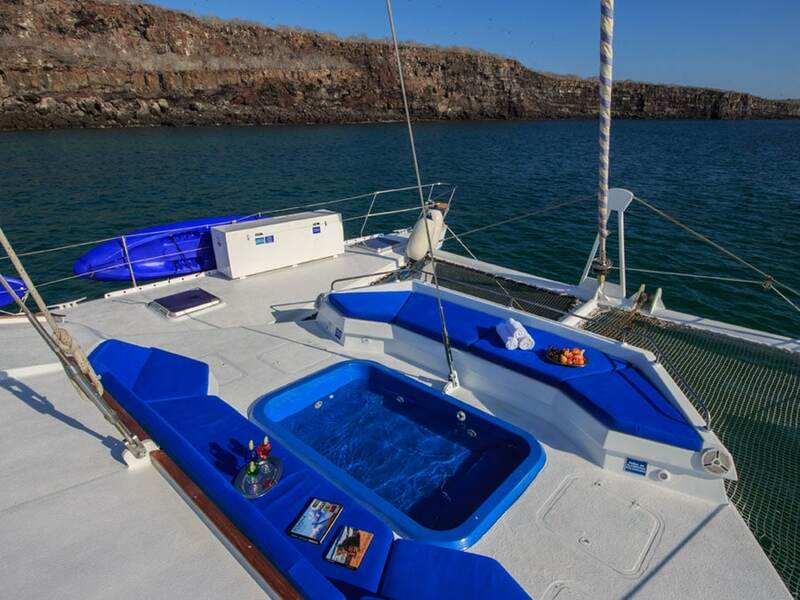 The Nemo III is a motor-sail catamaran offering an adventurous and comfortable experience of the Galapagos Islands. 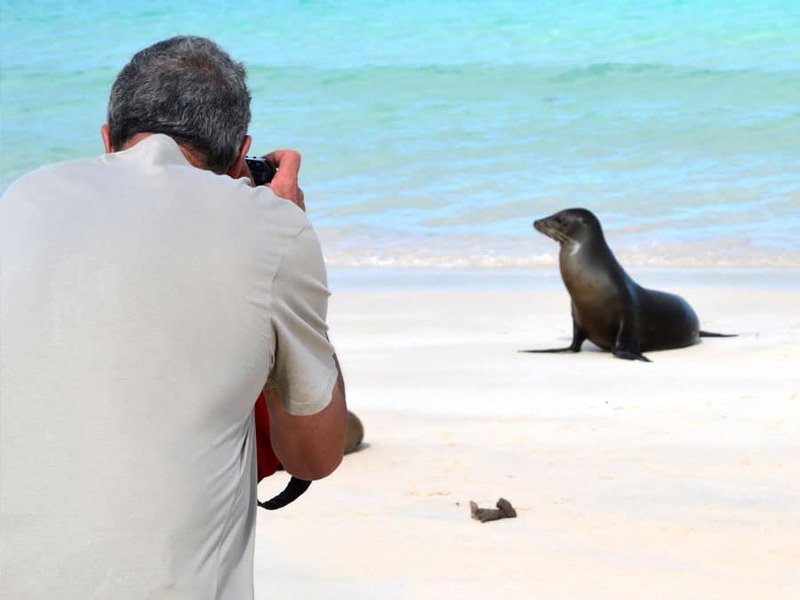 In addition to this fun way of hopping between islands, certified Galapagos guides will lead you around the islands showing you the iconic wildlife. 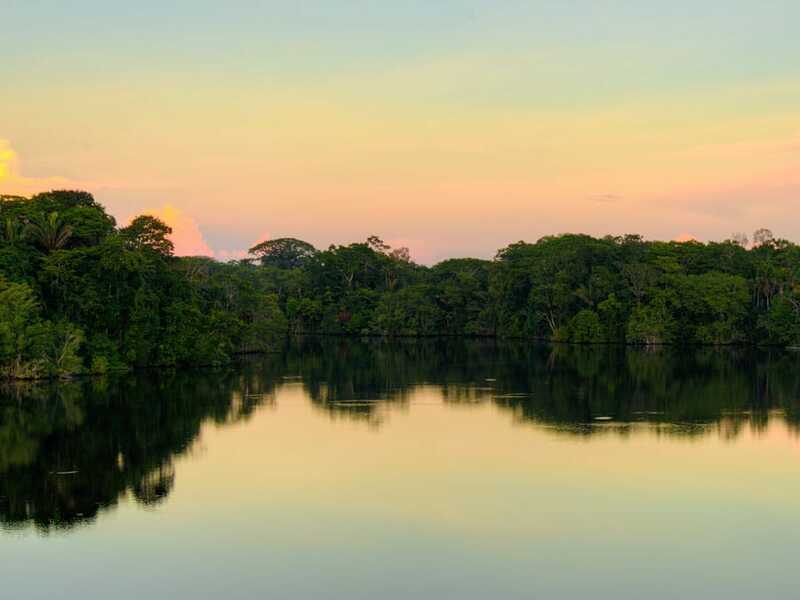 Enjoy beautiful scenery and spotting the famous animals, including giant tortoises, marine iguanas, blue-footed boobies, Sally Lightfoot crabs, pelicans, sea lions and much more. 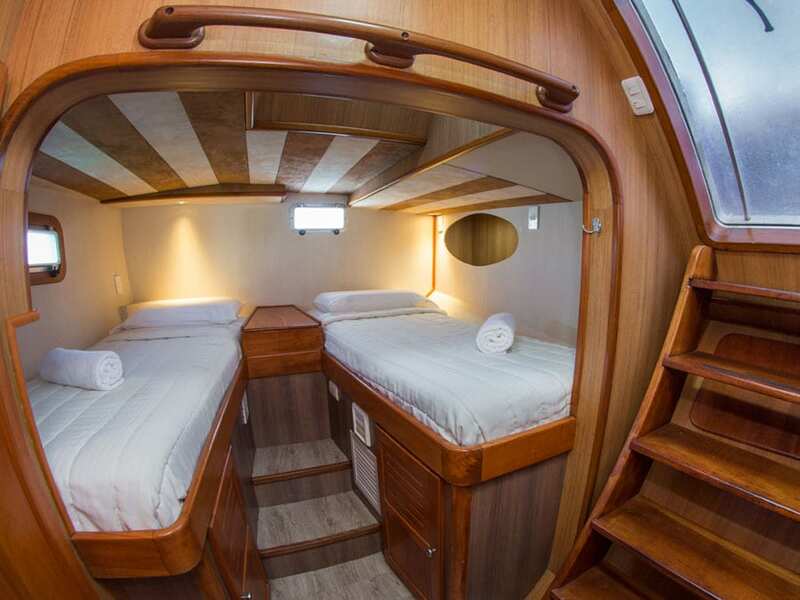 The Nemo III offers comfortable accommodation options with double or twin beds, each with private bathrooms, relaxing social areas, jacuzzi, and the dining room. 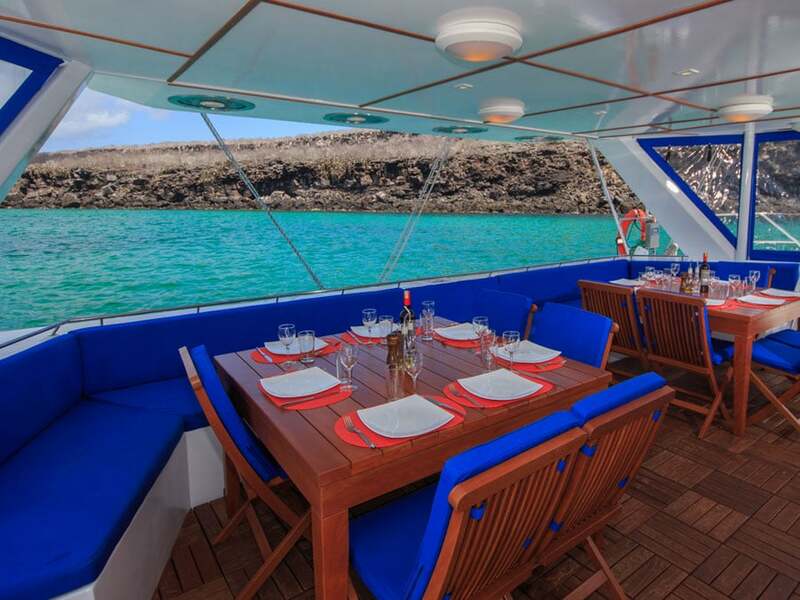 The Nemo III Galapagos cruise holds up to 16 passengers. 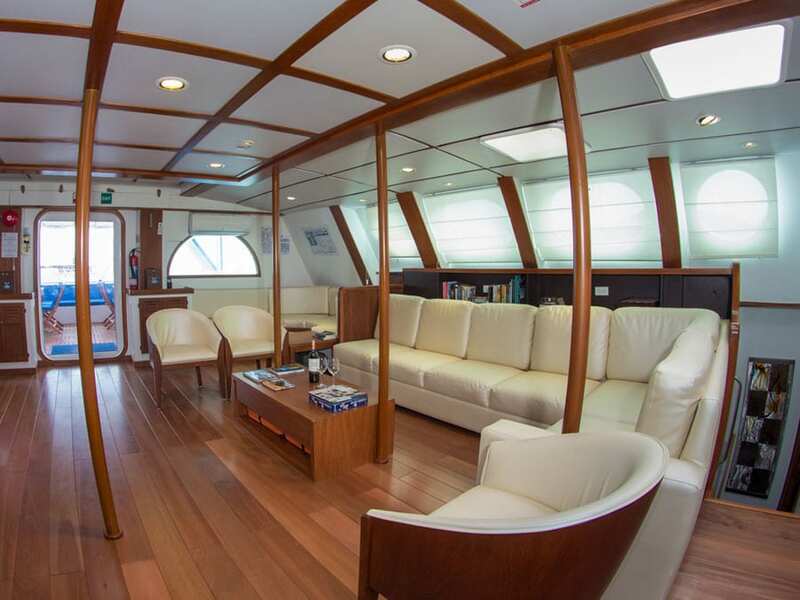 The vessel offers accommodation with double or twin beds and private bathrooms, comfortable social areas, a sundeck with the jacuzzi and the dining room. In the dining room you will enjoy freshly prepared local cuisine made by talented chefs. 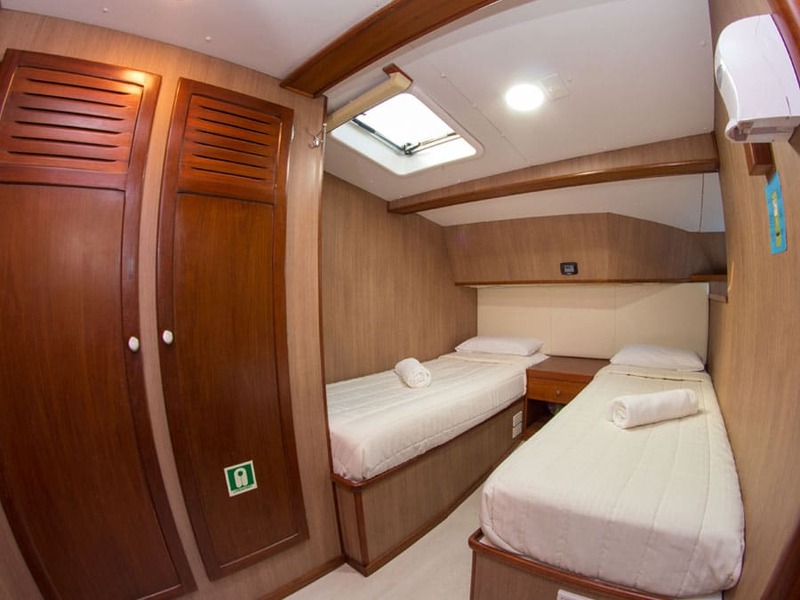 All of the vessel is air conditioned to keep you comfortable when you return to the cruise after exploring the islands. 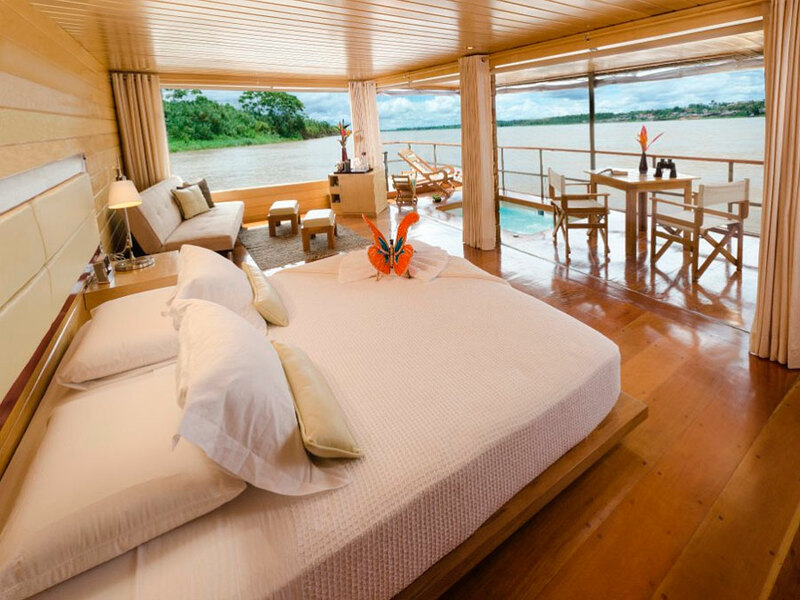 You can then relax in your accommodation or the social areas before your meal or next excursion. 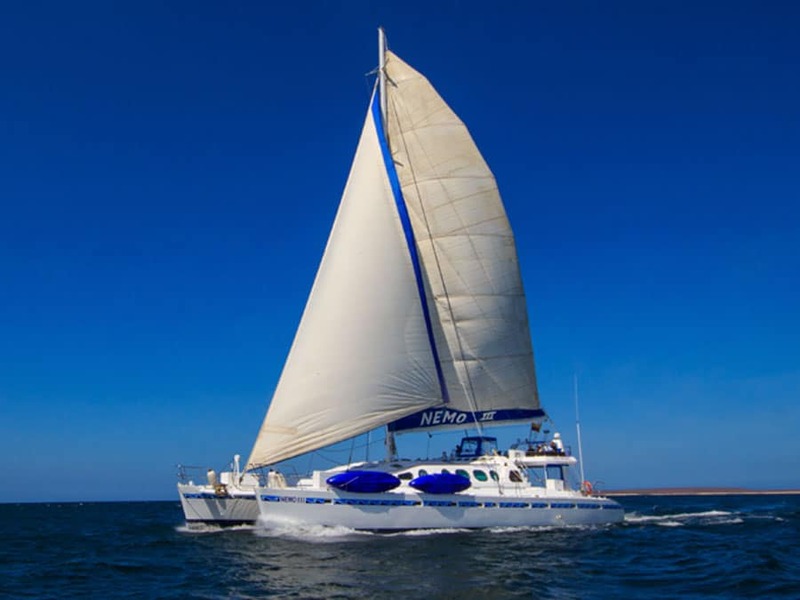 The Nemo III Galapagos cruises are based around two 8-day itineraries of the northern or southern islands beginning and ending on Sunday. 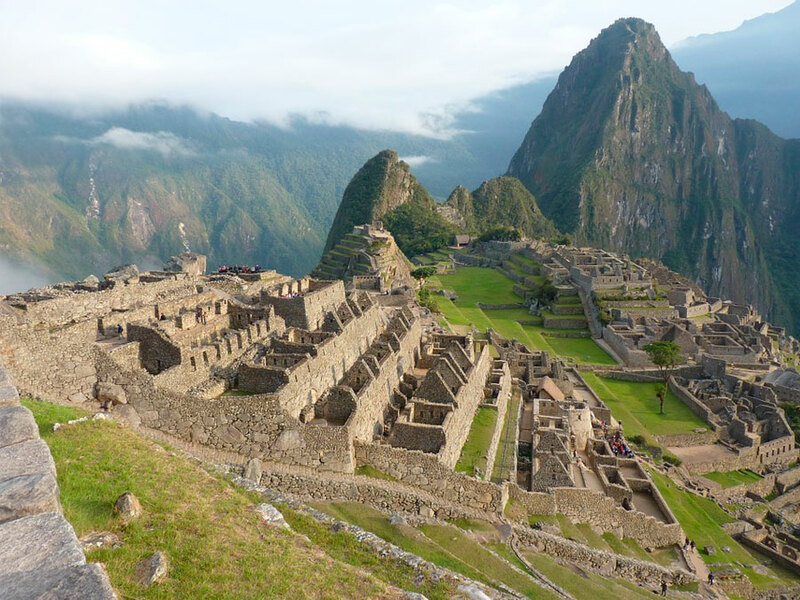 Although based around the usual 8-days, you can also join the cruise for 4 or 5 day itineraries. The cruise includes guided island exploration, wildlife watching and snorkeling to see many colorful fish and sea turtles. 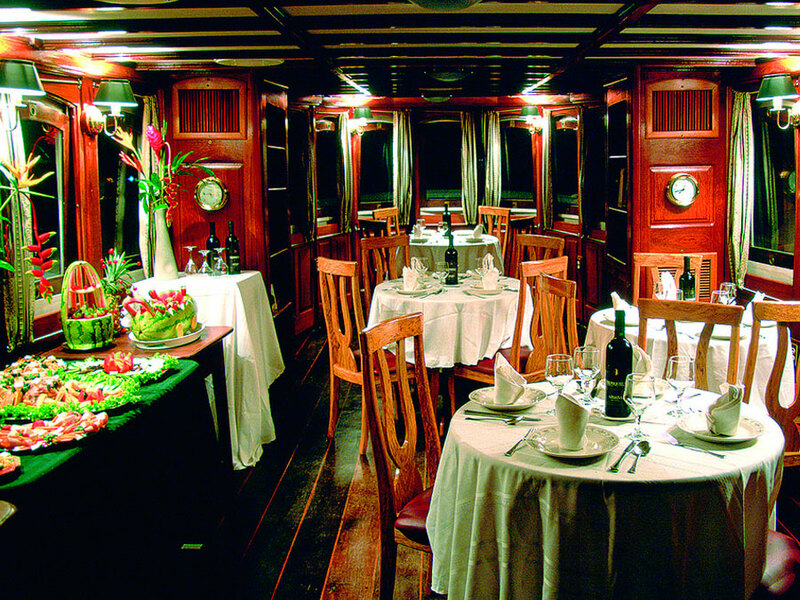 The 8-day northern Galapagos itinerary includes Santa Cruz, Isabela, Fernandina, Santiago, Daphne and Genovesa Islands. 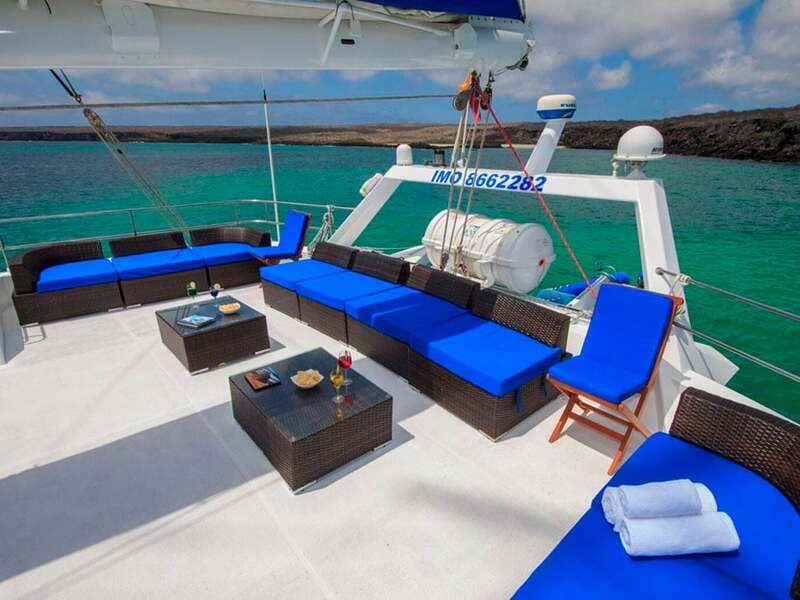 The 8-day southern Galapagos itinerary includes Baltra, San Cristobal, Espanola, Floreana and Santa Cruz Islands. - Child discount: 20% of net rate. Only applicable for children under 12 years. - The minimum passenger age for FIT cruises is 6 years. 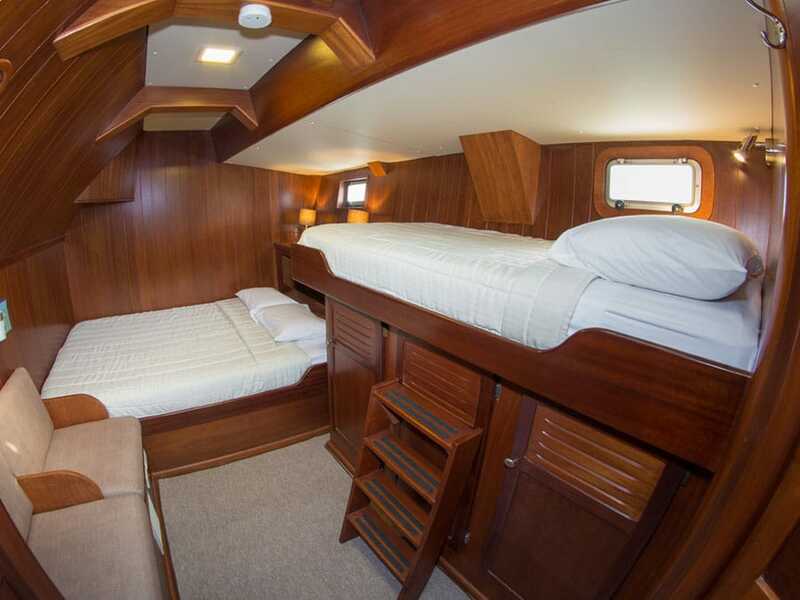 - For charter children of all ages are accepted. - Single supplement is 60% of the net rate. 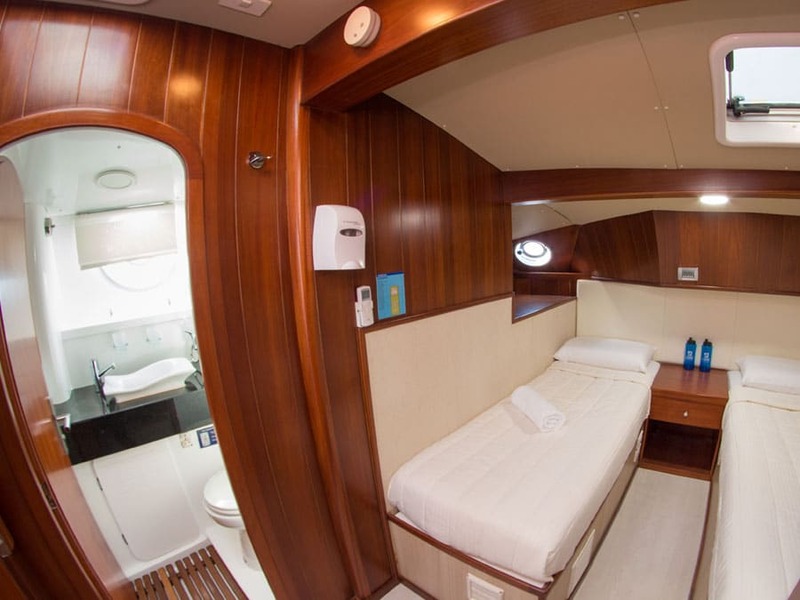 - Single passengers are allowed to book a double cabin on sharing basis willing to share with male or female. 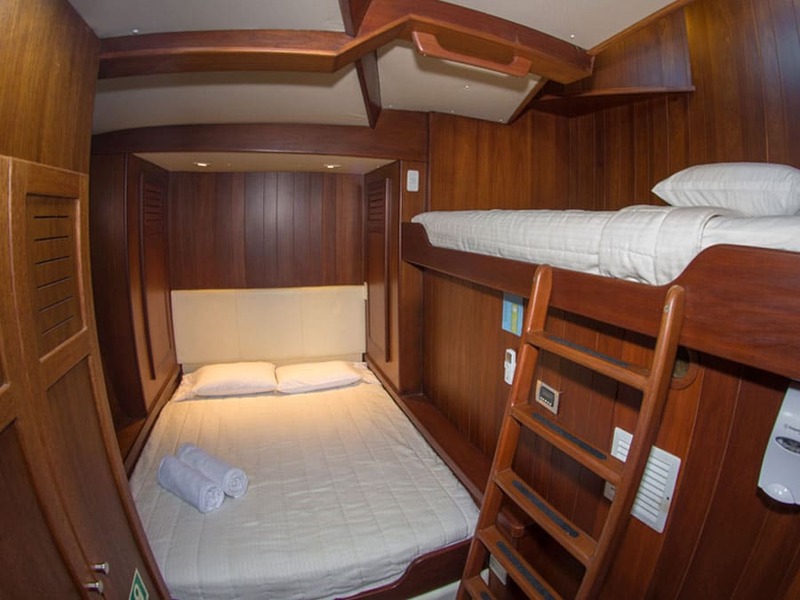 - Cabins 5 and 8 are open for single travelers only with single supplement. - All rates mentioned are subject to change in the event of local tax increases or other unforeseen circumstances.